Working with quality materials and many years of experience of producing underwear, the CR7 collections delivers a perfect and unique fit. The CR7 Underwear and Socks collection is introduced with a great deal of strength. It has been designed in close co-operation with New York-based designer Richard Chai and the Danish underwear manufacturer JBS Textile Group. 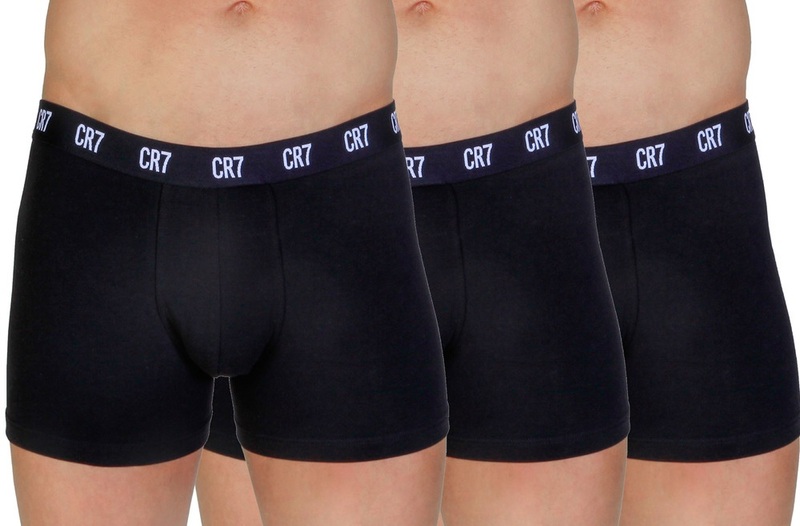 CR7 Underwear and Socks is modern, international fashion with a widespread appeal to boys and men all over the world. Creating trends and based on high quality production, the designs are made to meet the high expectations of our many customers.